Everton have struggled through some tough fixtures of late but out Trueform chart suggests they can get back on track when visiting Burnley on Boxing Day. The Clarets have lost eight of their last 10 Premier League matches, dropping into the relegation zone as a result of that poor run. Five teams have already picked up maximum points at Turf Moor this term and 9/10 for the Toffees to add to that tally is our first Burnley vs Everton prediction. Burnley posed a physical challenge to Arsenal in Saturday’s 3-1 loss at Emirates Stadium, where Ashley Barnes bagged a consolation effort. Despite having won only three league games all season, the striker is backing the Clarets to get out of trouble. However, Sean Dyche’s men have struggled to match the better teams for quality and we still believe Everton are in that bracket. Looking at the Burnley vs Everton odds, let’s take 8/1 for a 2-1 away victory. Last Burnley line-up: Hart, Taylor, Tarkowski, Mee, Bardsley, Long, Cork, Hendrick, Westwood, Barnes, Wood. Everton took the lead against Tottenham with Theo Walcott’s first league goal in four months and went close to doubling that advantage, only for Dominic Calvert-Lewin’s header to be disallowed. 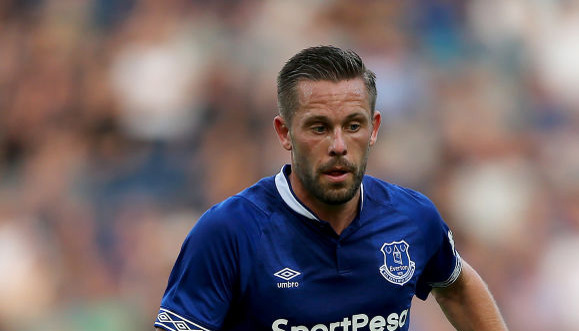 After that, the Toffees were taken apart by Spurs, with just a Gylfi Sigurdsson strike providing some brief respite in a 6-2 drubbing at Goodison Park. “Really bad afternoon for us, really bad result for us as a team and our fans,” admitted Marco Silva. “We have to realise why and we will, for sure. Everton can sometimes be guilty of trying to go toe-to-toe with the elite teams and getting knocked out in the process. 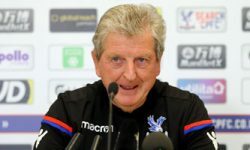 However, having such ambition is an admirable fault and easily understood when possessing attacking firepower such as Richarlison, Sigurdsson, Walcott and Calvert-Lewin. 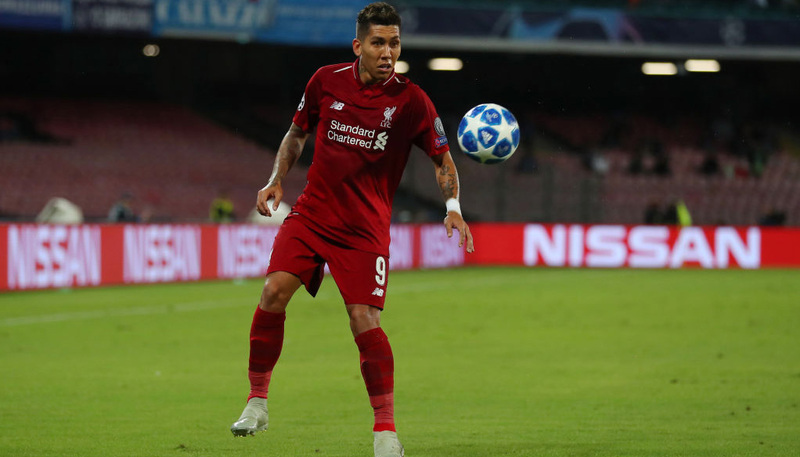 Their next opponents struggled to cope with the pace of Pierre-Emerick Aubameyang at Arsenal and Richarlison could pose similar problems, so 9/2 for the Brazil striker to net first is added to our Burnley vs Everton betting tips. 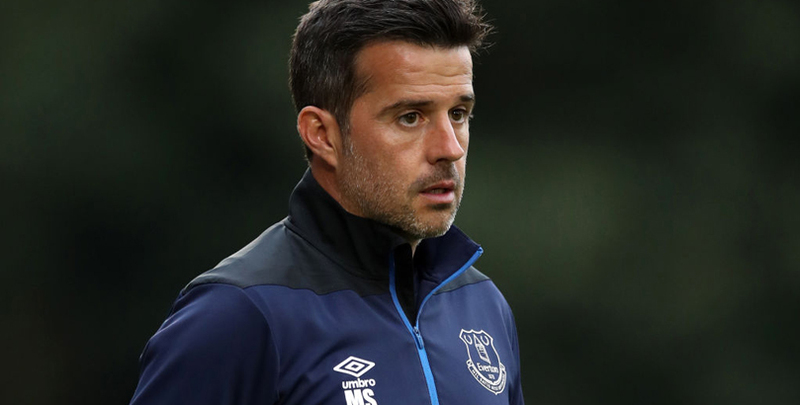 Last Everton line-up: Pickford, Keane, Zouma, Digne, Coleman, Gomes, Sigurdsson, Davies, Walcott, Calvert-Lewin, Richarlison.